It takes a really special person to help someone make their dream of starting a family come true! If you think you’re one of those people and want to find out more about becoming an egg donor, fill out the form below! 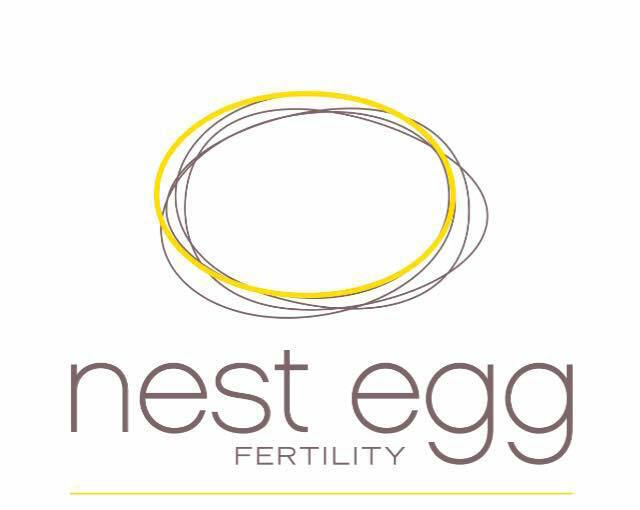 If you’re qualified, we’ll give you a call to get the ball rolling on your egg donation journey!